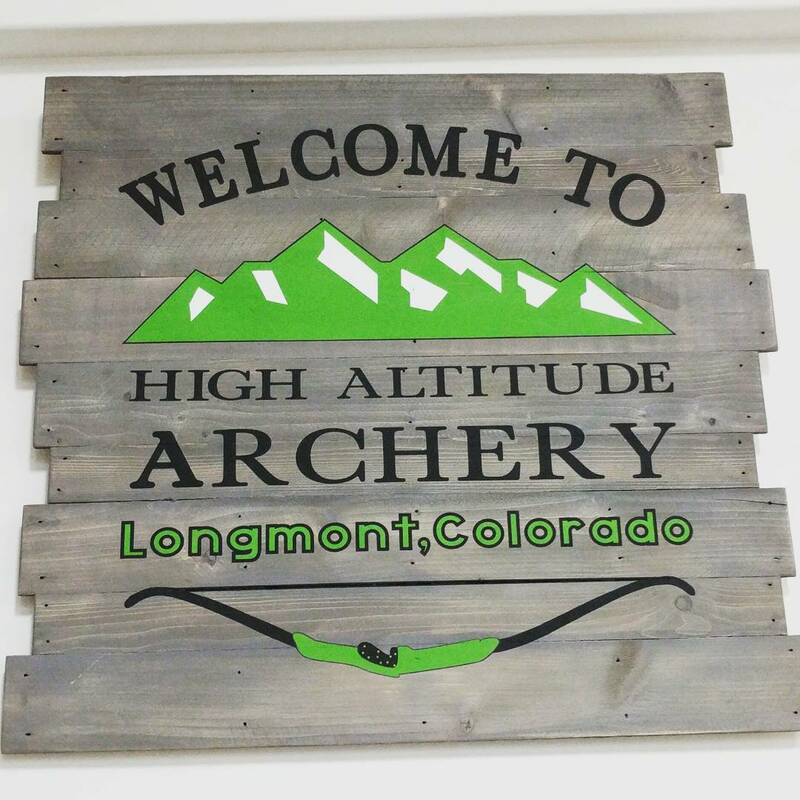 At High Altitude Archery, it’s our goal to create a friendly environment where the beginner archer can get a solid foundation, where the recreational archer can take their shooting to the next level, and where the competitive archer can train to become a nationally ranked athlete. 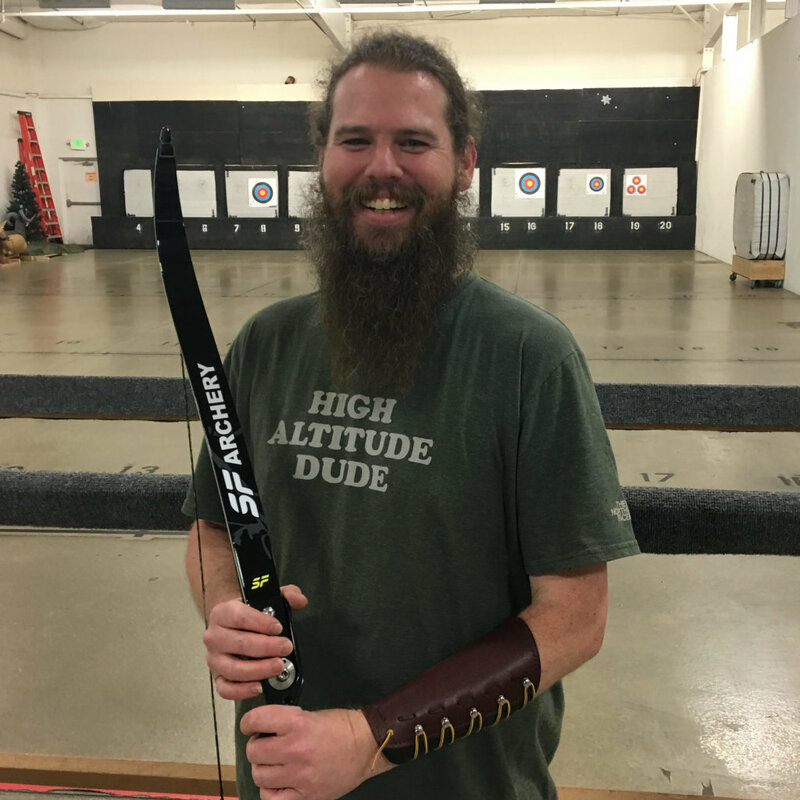 We value being a unique place that understands that archery is as much mental training, as it is physical. We also understand that an archer’s abilities come first and their equipment merely supports their skill set. 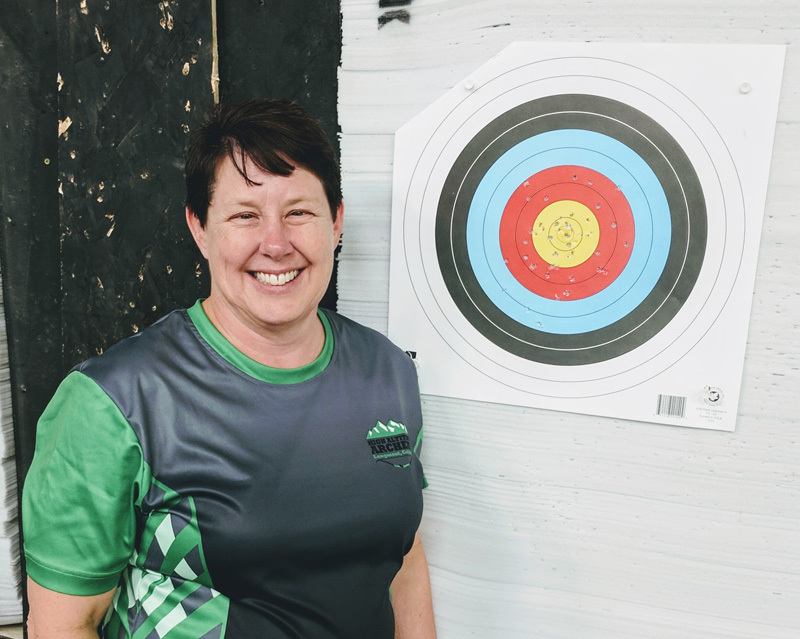 We observed the need for an archery training school in Northern Colorado that focused on the art, essence, and presence of archery. 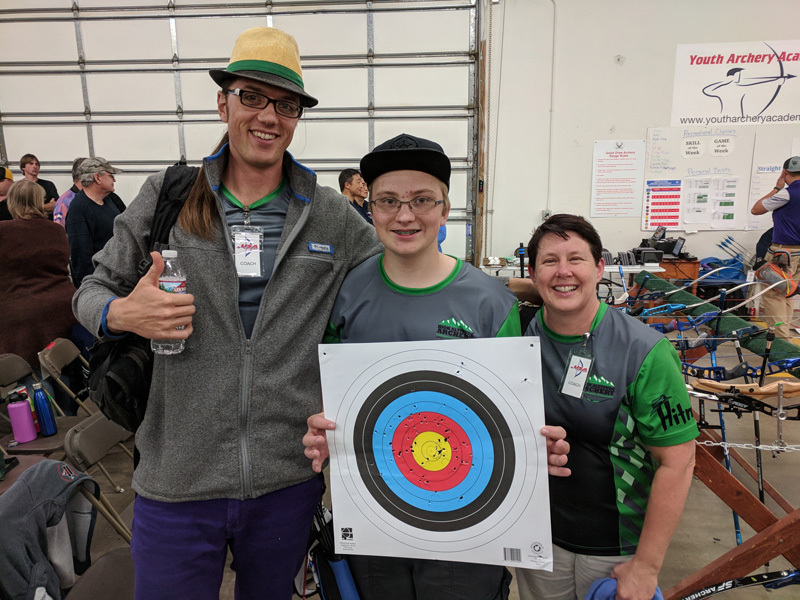 High Altitude Archery is modeled after the Olympic Training Center in Chula Vista California, and we exist to help archers of all ages achieve their archery goals. All of our archers know that “Practicing with a Purpose” will give them the best possible results. It is our daily mission to encourage everyone to stretch their abilities everyday they train with us. 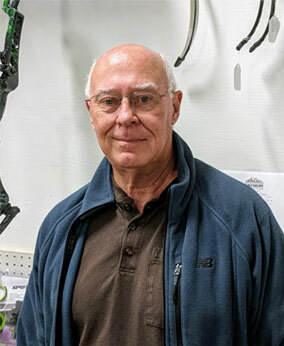 It’s our culture to always follow Range Safety, Respect our Equipment, and Respect our Fellow Archers. 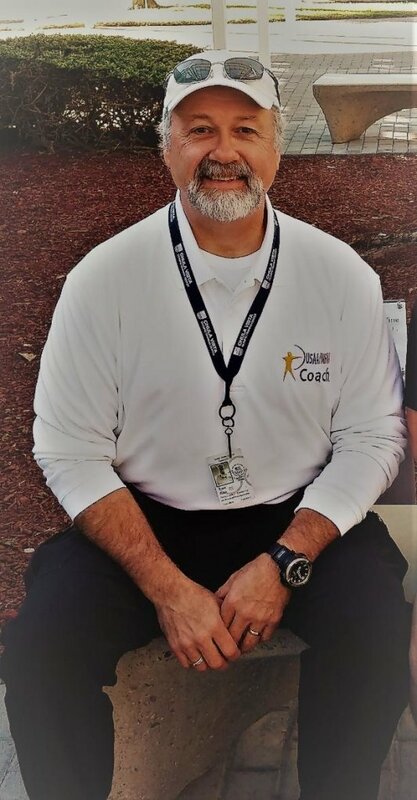 Are you interested in working in a fun environment focused on the sport of archery? 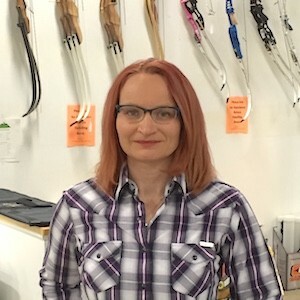 We’re hiring now for retail associates and archery instructors on a part-time and full-time basis. 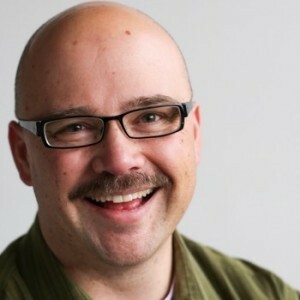 "Everyone here is friendly and knowledgeable. The atmosphere is always pleasant. You always walk away smiling and knowing your skill has improved."